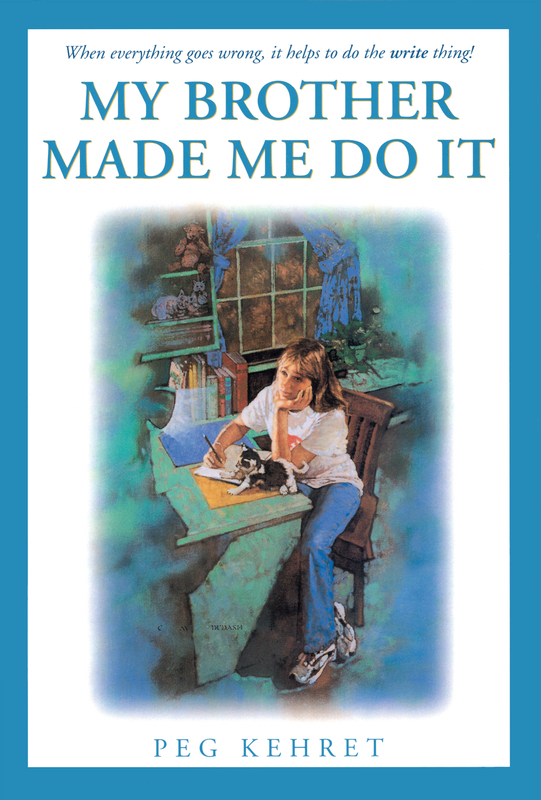 PEG KEHRET's popular novels for young people are regularly nominated for state awards. She has received the Young Hoosier Award, the Golden Sower Award, the Iowa Children's Choice Award, the Celebrate Literacy Award, the Sequoyah Award, the Land of Enchantment Award, the Maud Hart Lovelace Award, and the Pacific Northwest Young Reader's Choice Award. She lives with her husband, Carl, and their animal friends in Washington State, where she is a volunteer at the Humane Society and SPCA. Her two grown children and four grandchildren live in Washington, too. Peg's Minstrel titles include Nightmare Mountain: Sisters, Long Ago; Cages; Terror at the Zoo; Horror at the Haunted House; and the Frightmares series.